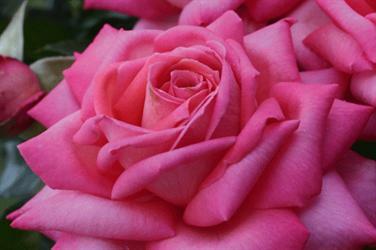 Certified Roses is one of the largest rose producers in the US. They have been in business for 60+ years and offer a broad selection of roses at 5,000+ retailers. 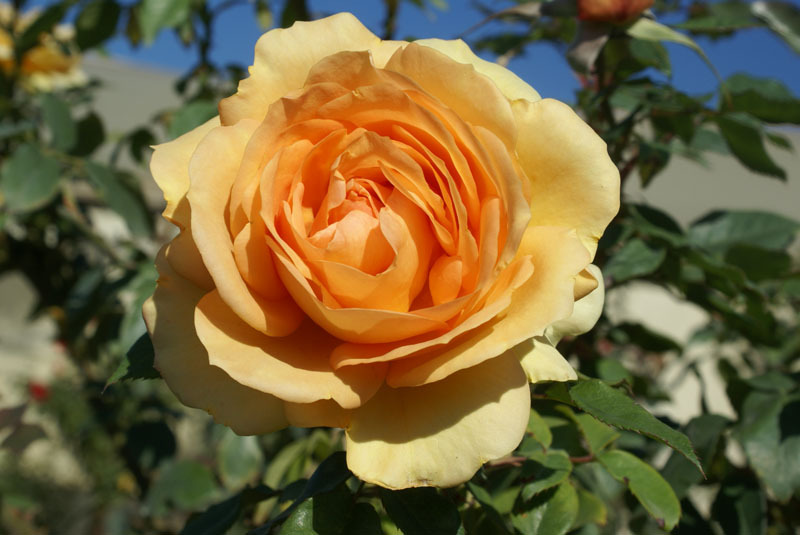 In 2014 they are introducing a stunning collection, featuring six internationally award-winning roses from the renowned Kordes® breeding program, the collection is available nationwide. 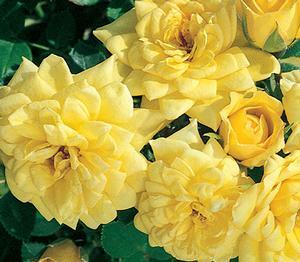 With today’s gardener in mind, these Kordes varieties truly represent the next generation of roses—combining the elegant look of a traditional rose with environmentally sustainable plants that are low maintenance and naturally disease resistant. Based in Germany, Kordes is a family-owned business that’s now in its 4th generation of breeding and growing roses. Internationally recognized for breeding exceptional roses, each Kordes rose is put to the test in rigorous trials located at eleven sites throughout Germany. 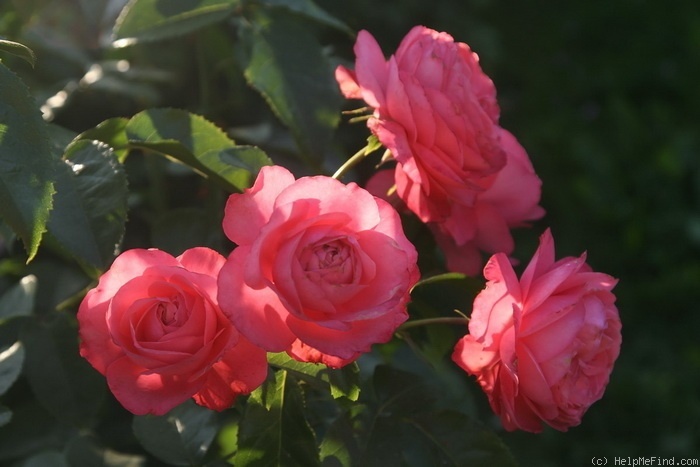 For garden roses, trialing for disease resistance, fragrance, flowering and vigor often requires a minimum of seven years. 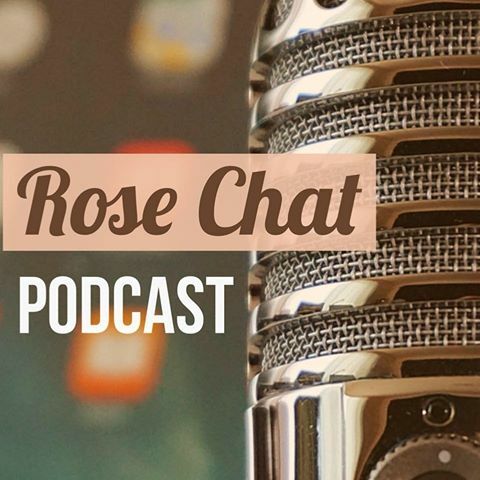 Tyler Francis, America’s youngest commercial grower joined us on Rose Chat this week to talk about what’s coming up in 2014. Listen to the podcast here. One of the Certified Roses introductions for last year was Beverly (HT)–a big winner at the Biltmore Rose Trials last May. I have several of the Beverly roses and they are some of my very favorites. Read more about Beverly here and see why she is such a big winner! These are beautiful roses…..love the colors. The pinks are so bright and the yellows are so vibrant….just lovely. I wish I could scratch and sniff them!!! I know! Beautiful, healthy and fragrant… A complete package! The information is superb, the photos are stunning, and the Talk Radio feature is truly amazing. I am really overwhelmed. We love growing and sharing roses! pretty roses, what do you use for blackspot any particular type of antifungal?